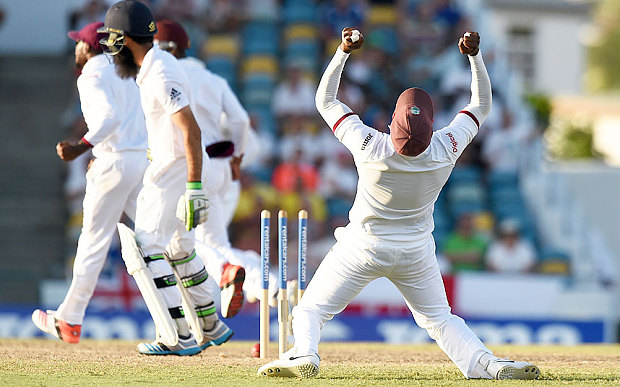 In his latest blog for PakPassion.net, Fazeer Mohammed writes about how the Windies Test team has surprised many, including possibly themselves, by taking on an unassailable 2-0 lead in the ongoing 3-match Test series against England and offers his views on the suspension of captain Jason Holder for a minor over-rate offence. 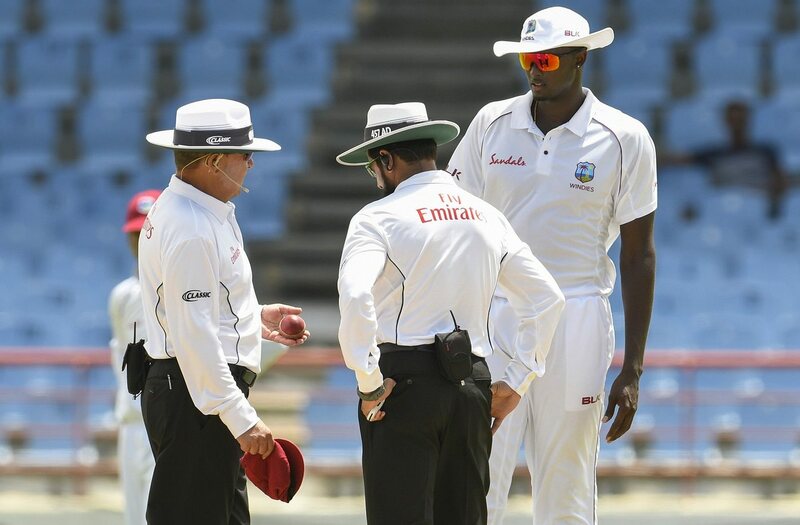 In his latest blog for PakPassion.net, Fazeer Mohammed writes about his impressions of the Caribbean Premier League and its failure to develop the game in the region, Alastair Cook's retirement from International cricket, Virat Kohli's class and India's unhealthy dependency on his batting for their success and the issue of corruption as brought to light by Al Jazeera's latest documentary. In his latest blog for PakPassion.net, Fazeer Mohammed writes about why both Ireland and Afghanistan should be commended for their Test debuts and be allowed time to flourish in this format of the game, wonders why only the visiting teams seem to be caught for ball-tampering and pleads with Pakistan and West Indies to support the idea of more nations in ICC's World Cup events. In his latest blog for PakPassion.net, Fazeer Mohammed writes about how the recently completed tour of Pakistan by the West Indies was nothing short of a humiliation for the visitors and why the West Indies can consider themselves lucky to have qualified for the 2019 World Cup. 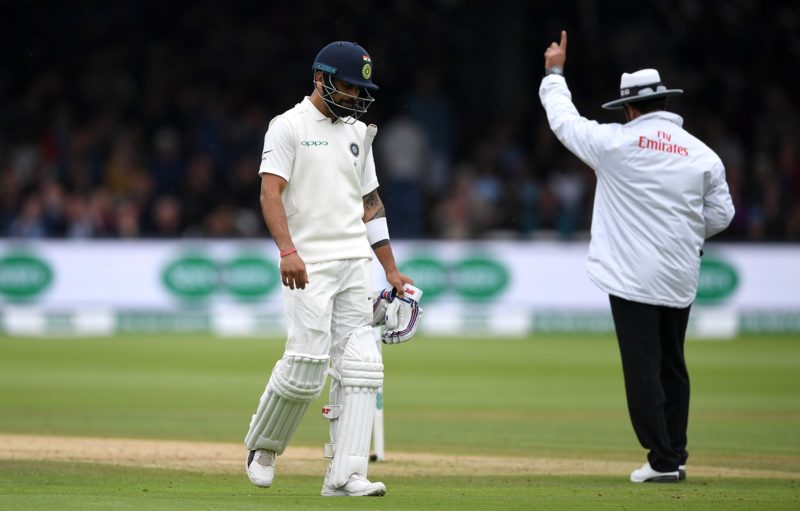 Writing in his latest blog for PakPassion.net, Fazeer Mohammed joins the debate on what makes the ideal cricket commentator and also offers his praise for India captain, Virat Kohli.